Calling all nipponophiles and all those with an incurable sweet tooth. Japanese cookie brand Yoku Moku has finally come to town and we can't stop squealing with a grin! After Mumbai and Delhi, the Japanese brand has come to our city and has set up its first kiosk at Quest Mall. 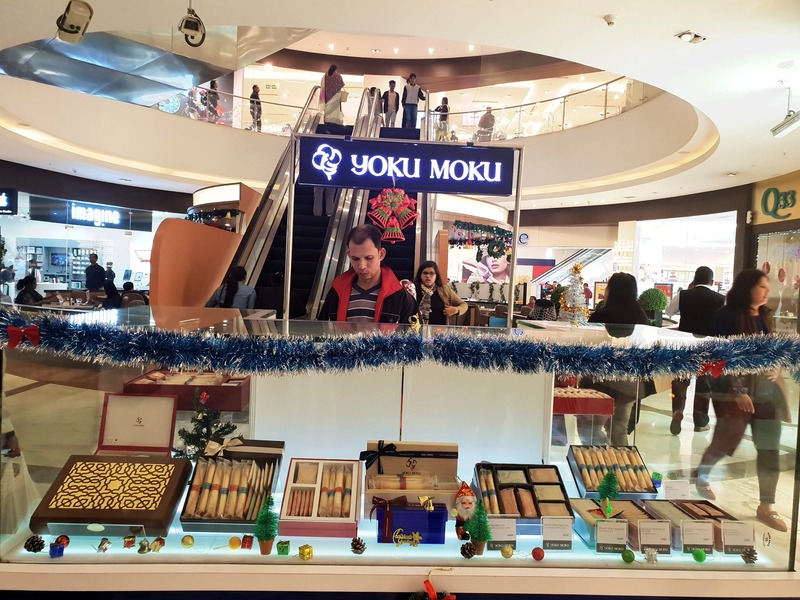 Japanophiles like us are completely losing our minds, but the rest of y'all got to hit up Yoku Moku's kiosk to try their delicious cookie rolls. Known worldwide for their luxury cookie rolls, aka cigares, this 70s (started in 1969) brand has variety of flavour filings to go with the rolls. None of the usual heavy doughy thingy, these rolls (super thin but not easily breakable because of their shape) are pure indulgence and smells heavenly rich of butter! Crunchy and light, the cylindrical cookies legit melts in mouth in a jiffy! The double chocolat au lait (milk chocolate) is the most sought flavour, but we loved bingeing on the chocolat blanc (white chocolate) ones. Oh, and we're not just munching on the cigares. The box of billets (square-shaped flat cookies) are wiped clean too! With almonds and macadamia nuts filling, these are keeping our mouth busy and our heart happy. The cookies are only available in sets, and getting a smaller quantity is not possible. Prices are also slightly on the steep side, but it can't get any close to this when it comes to giving your soul a hug. Prices of a cookie set starts at INR 1,500.